WHY HIRE OUR SERVICES ? BEST DEVELOPMENT SERVICES :SEO Essence Technologies is one of the earliest adopters of React Native. We are happy that our timeline estimations were correct and we stick by them. CONTROLLED DEVELOPMENT COSTS :We estimate every project’s cost depending on the client’s requirements and abide by it. As the cost for developing your React Native apps gets fixed, you have the liberty to plan your budget more efficiently. 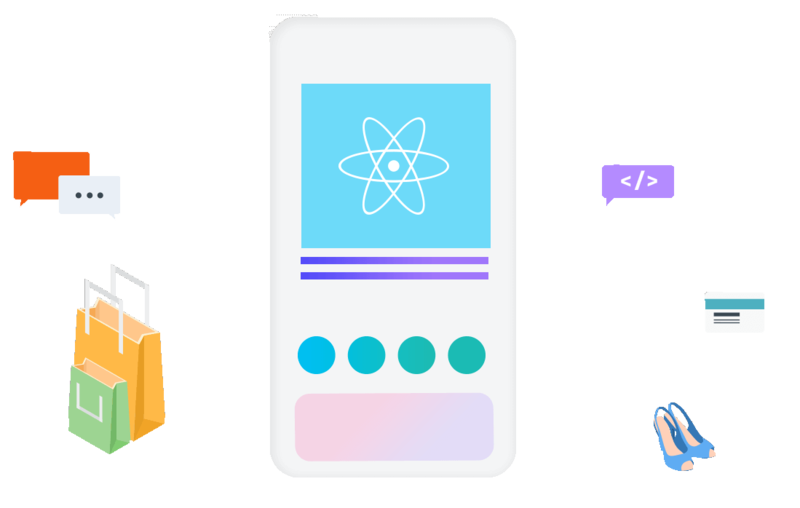 FUTURE-PROOF YOUR PRODUCT : Our experts invest in keeping abreast with new technologies and React Native is one of them. We can consult you on the best language, library, and frameworks. Copyright © 2018 SEOEssence Technologies. All Rights Reserved.